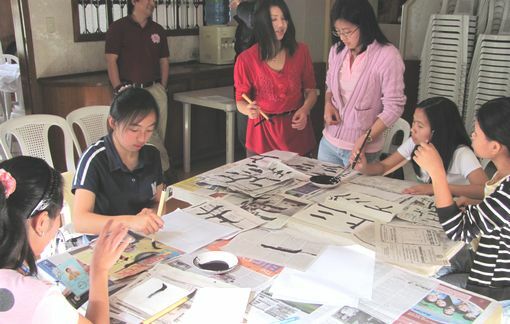 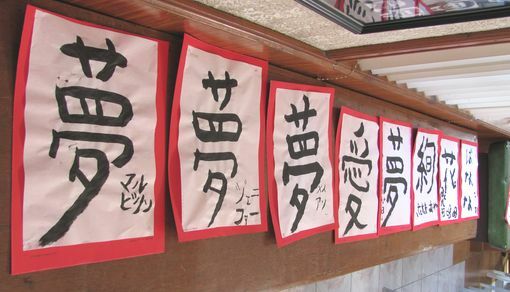 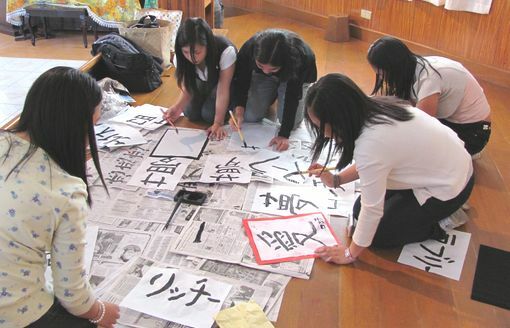 Kakizome is the first calligraphy practice of the year. 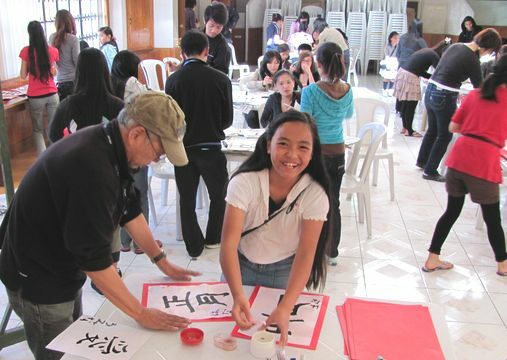 JANL held the Kakizome gathering on January 29, 2011, at Abong Hall. 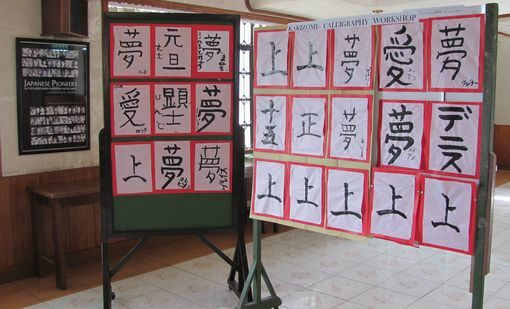 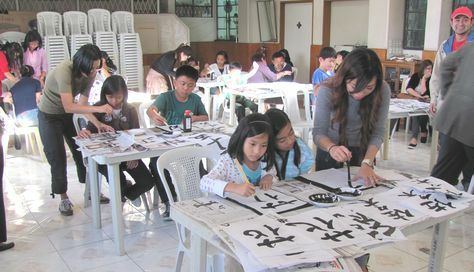 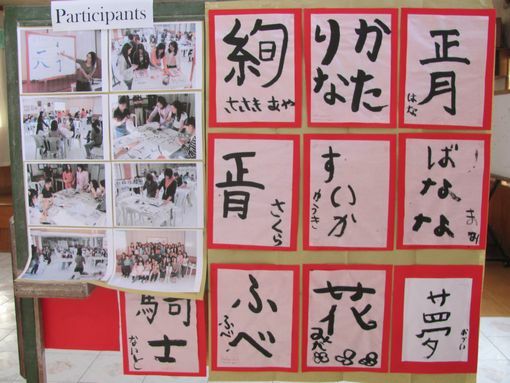 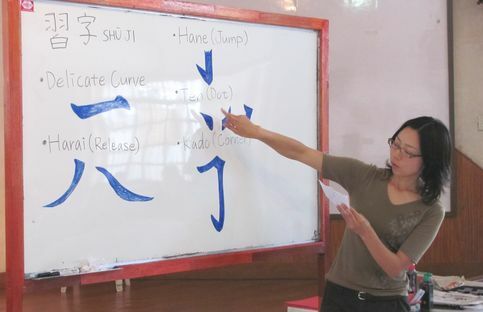 Japanese Association in Northern Luzon(JANL) held the Kakizome Taikai on Jan. 29, 2011, at Abong Hall in Baguio city. 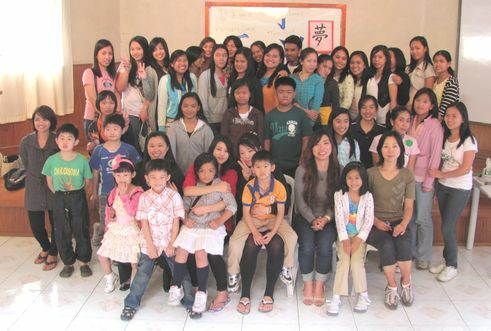 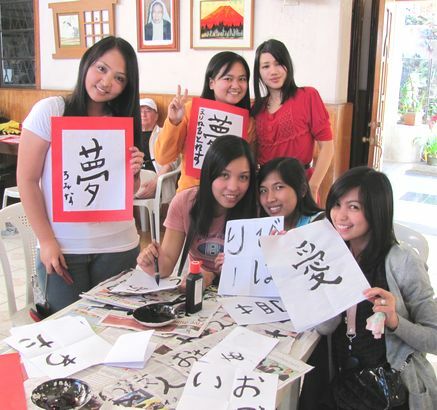 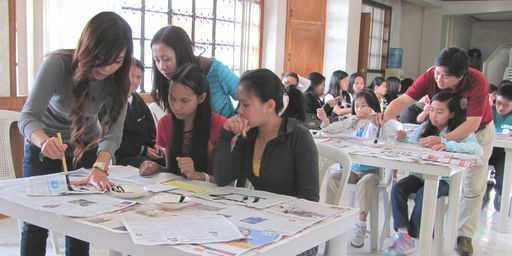 Students from University of Baguio, who are learning Japanese languate. 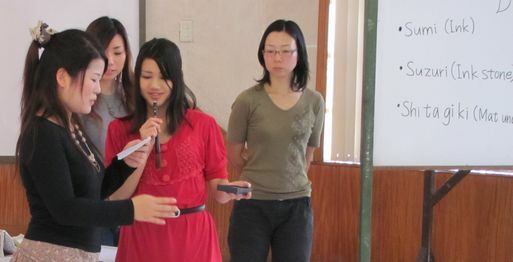 thank you very much for your assistance and participation.